November's theme was "no junk" November. 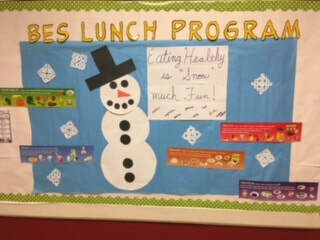 The Students on the Wellness Committee introduced every Wellness Wednesday tips on healthy eating. 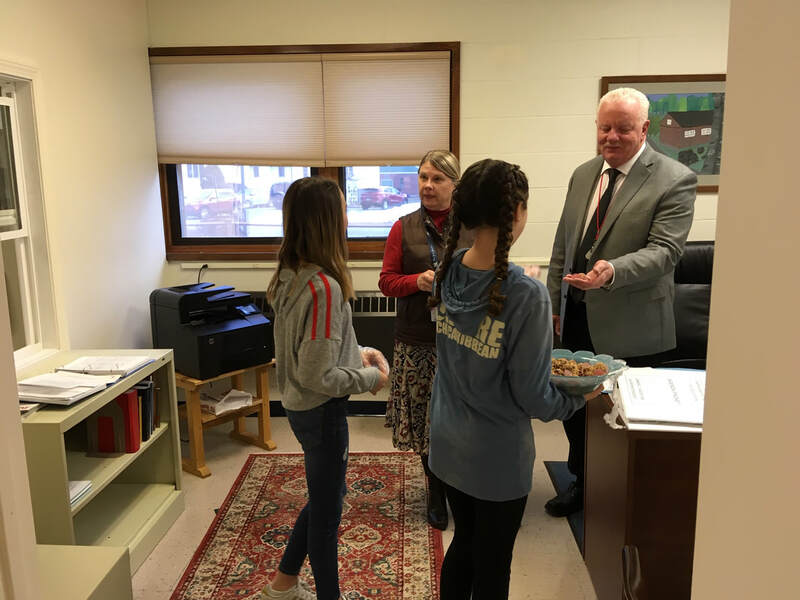 To end the month they made a nutritious and delicious energy bite to share with everyone in the school. Keeping our staff and Town Hall employees healthy through preventive measures. 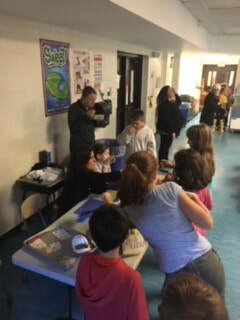 Thank you James Root, Pharmacist from Stop and Shop Pharmacy who sponsored our flu clinic. 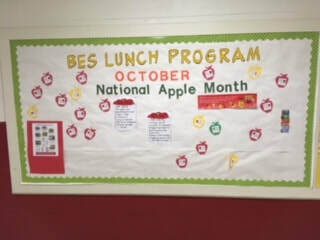 In the month of October the Wellness Committee focused on Apples. 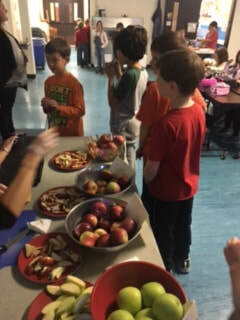 Each" Wellness Wednesday" the student committee members shared facts about apples ranging from the varieties, to nutritional benefits and other interesting facts about apples. 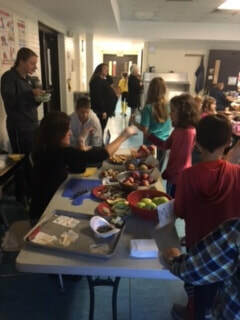 On Tuesday Oct. 31st the Wellness Committee is sponsoring a lunch time taste testing of several varieties of apples and are encouraging the students to participate by asking them to vote on their favorites. Apple Tasting see the results!!!!! 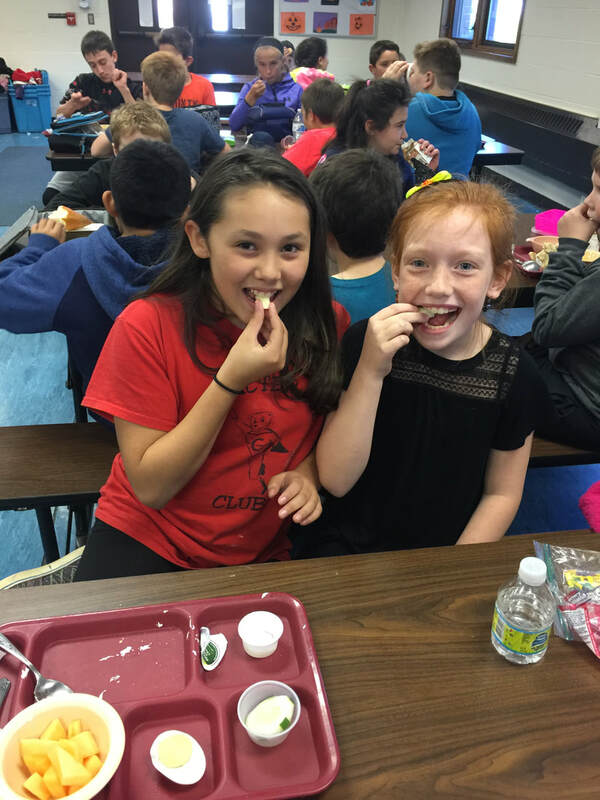 For the month of November the Wellness committee introduced facts about root/winter veggies. 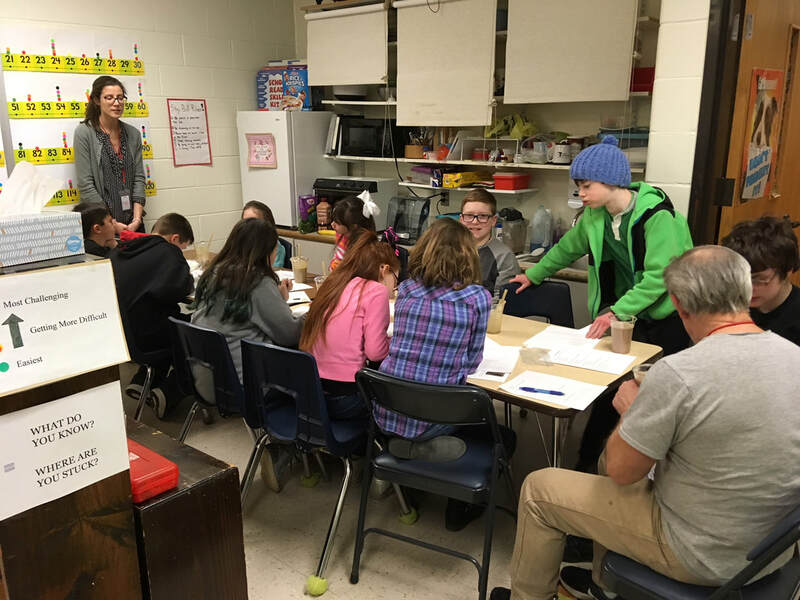 Every Wellness Wednesday they would present different types, and their nutritional value. 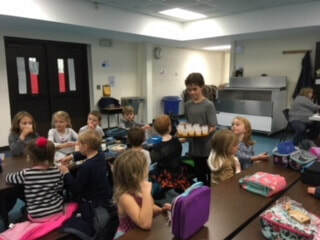 As a special taste testing "Butternut Squash" soup was offered to all students and staff which had a favorable response. 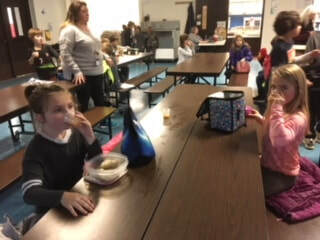 December and January the Wellness Committe concentrated on making "Healthy choices" which included many facts and tips regarding Healthy lifestyles. 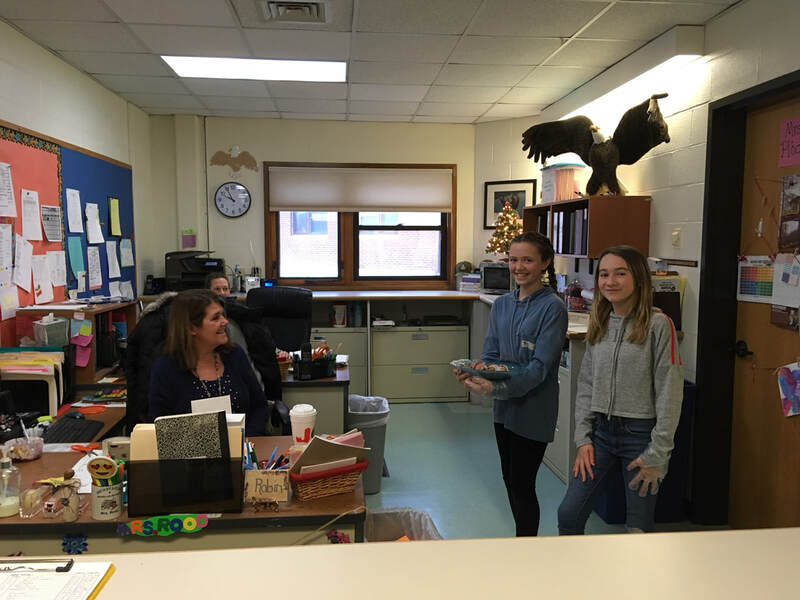 The student members of the committe brought these facts and tips weekly to the school community through the Wellness Wednesday announcements. 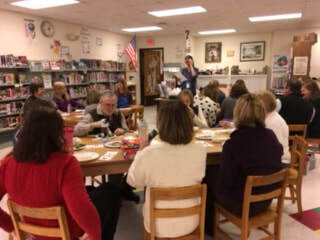 As we are in full swing into the cold and flu season the Staff was interested in learning about how to support our immune systerm through diet. 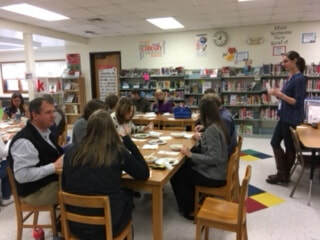 We were fortunate to have Shana Brieley, Nutritionist from the Vitamin Shoppe of the Northeast, join the staff in a healthy lunch put on by the Wellness Committee. 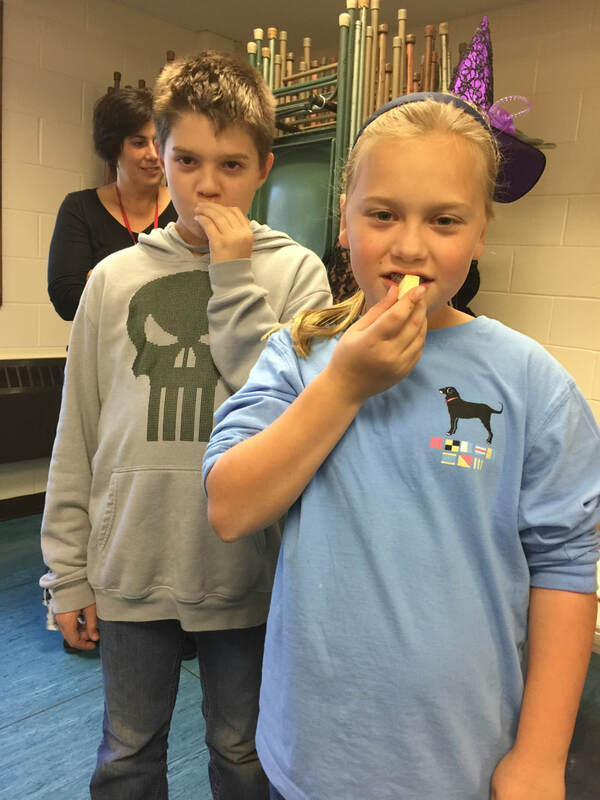 She did four presentations on the important foods that play a part in boosting our immune system. She also answered questions on other topics as well. 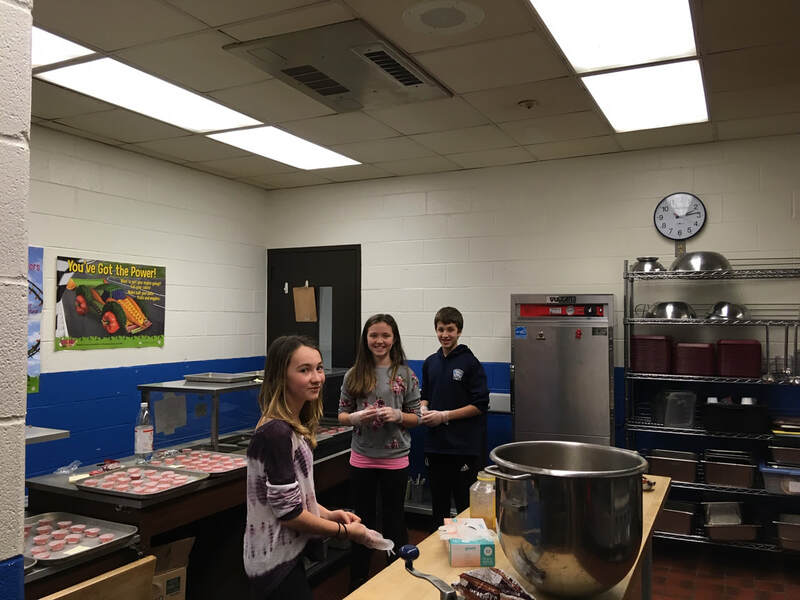 Shana Brieley,Nutritionist also ran a four week afterschool cook and learn club for 5th and 6th graders. 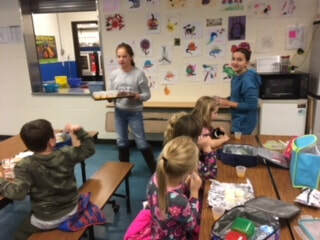 She shared and made many delicious healthy recipes that were easy enough for the students to make independently. 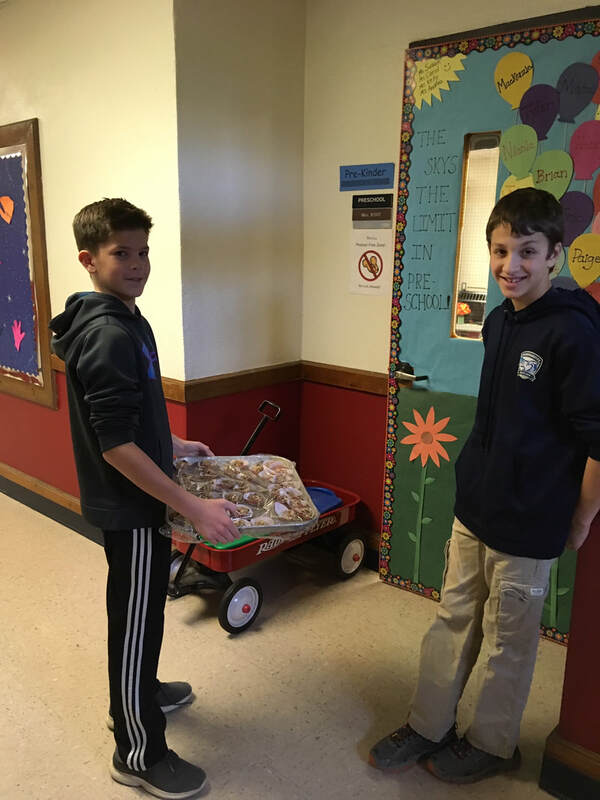 February was physical activity month! The student members of the Wellness Committee shared facts about why physical activity daily is so important. 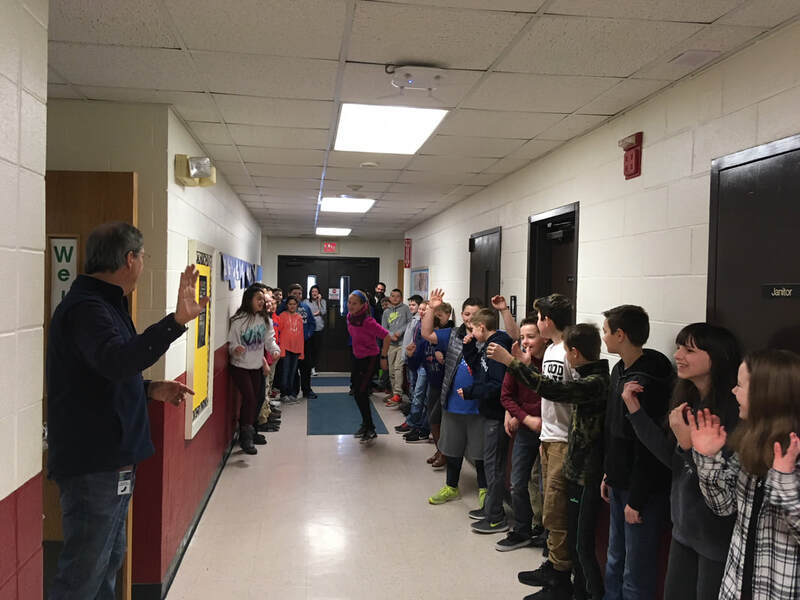 Every thursday in the month of February music was played through the school speakers and everyone danced in the hallways.